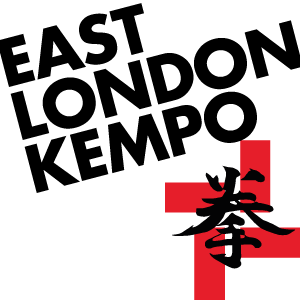 Try Shorinji kempo for free, with a no-obligation taster session. Join in one of our classes any week you want, to find out what our self-defence based martial art is all about. We're only 5 mins walk from Stepney Green, and 10 mins from Mile End tubes. Shorinji kempo is suitable for all levels and abilities, men and women alike, and is a great way to build up confidence and fitness. 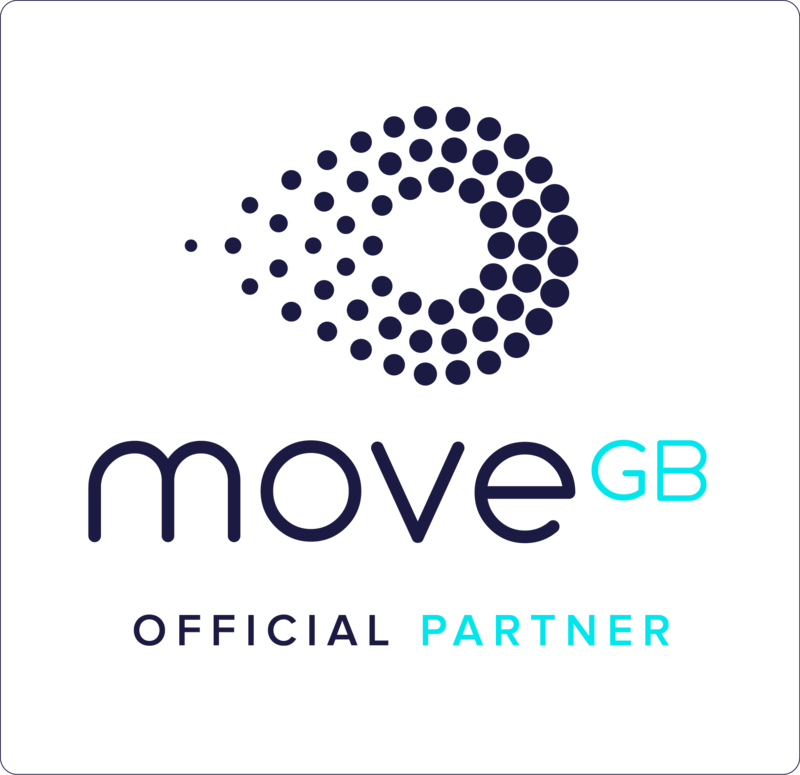 Beginners are always welcome, so what are you waiting for? Come along and give it a try. No strings. Adults classes, over 18s only due to gym policy. Book your trail class and let us know when you're coming, by picking a date from the list below. We run dedicated taster classes from time to time, but beginners are always welcome at any class. Don’t worry if you can’t make the date you signed up for in the end. Just drop us an email to reschedule, no problem. I'm an absolute beginner and I thoroughly enjoyed this class. Buzzing for the next one. ​Been there few times, great place for beginners to learn a new martial art. Really unique approach of teaching and training. And BTW the venue is just simply amazing and spacious. Read our full reviews on Google and Facebook.